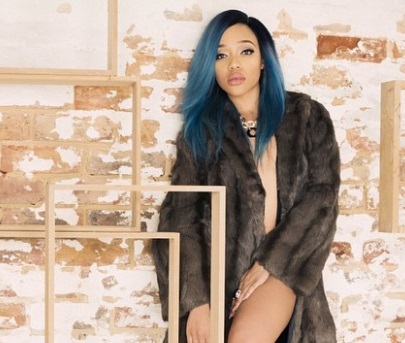 Actress, television and radio personality Thando Thabethe got engaged recently to her man Frans Mashao of over four years. Thando said that her engagement happened when she was in Ibiza, Spain recently, saying that the moment was so beautiful. 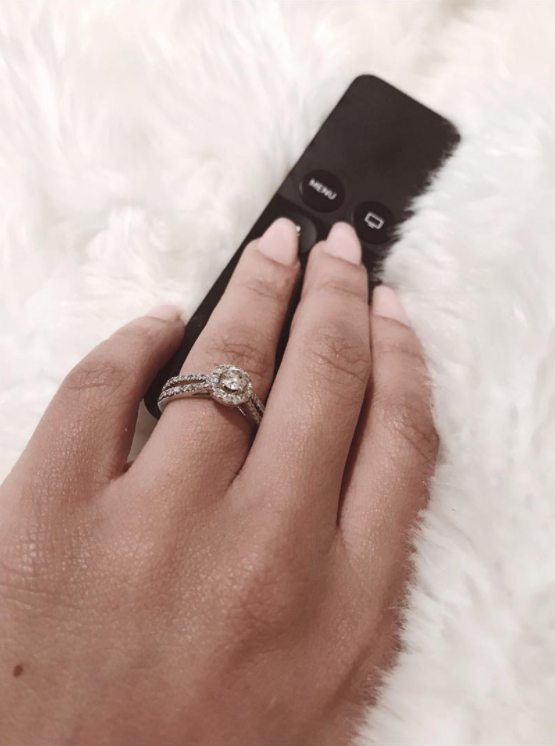 Thando said she only got her ring when the couple got back to South Africa and ring is custom made. “And then we come back and he tells me now that as soon as we landed he went and got the ring designed, so there is no ring like this in the world. He got it specifically designed for me," Thando revealed on her Thabooty Drive Time Show on 5FM. Thando and Frans have been together for a while and have always been one of those couples who were never afraid to show off their love. Here's to wishing them a great life together.